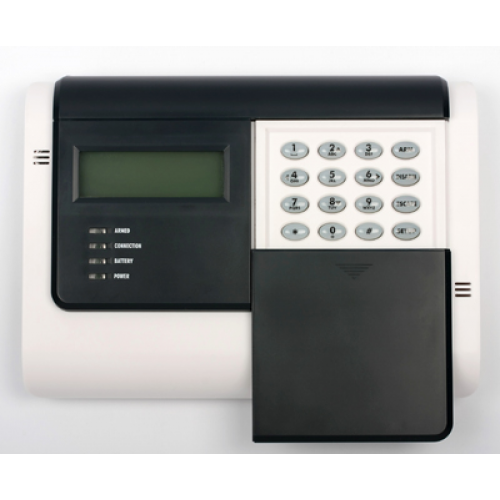 The new GJD GJD700 GSM Autodialler has a cutting edge stylish modern design, perfect for applications were a landline is not available, the GJD GJD700 GSM Autodialler can have 9 phone numbers programmed into its memory, which can be dialled in any chosen sequence. The GJD700 autodialler automatcally sends a test message to any chosen mobile every 28 days to ensure the Sim Card is still active, the GJD700 is programmed via the onboard keypad, with a clear Blue back-lit display. 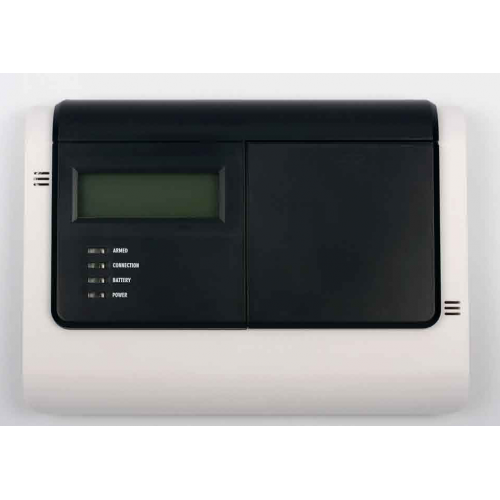 The GJD700GSM Autodialer Professional makes use of your preferred mobile network to call or text pre-programmed telephone numbers to warn of an instrusion. Supports up to nine programmable phone numbers, each configurable to be either voice message only, text message only or both voice and text message. Display: Blue back-lit LCD display showing arm state, signal level & trigger status.